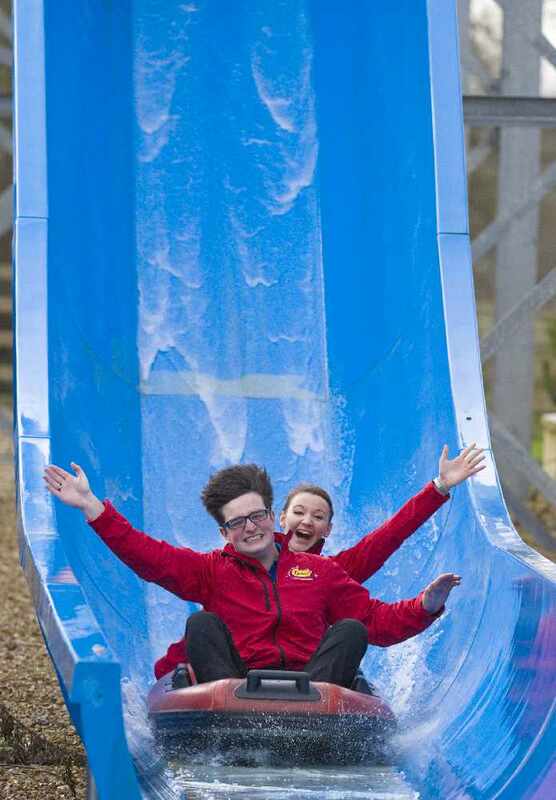 Hundreds of jobs available at Crealy Adventure Park & Resort in Devon! Do you fancy spending your summer at a theme park? Well, Crealy Adventure Park & Resort has just the job… and the extra benefits are impressive as well! 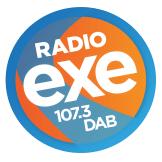 More than 100 jobs have been announced at the Devon-based resort ahead of its Recruitment Weekend on Friday 9 and Saturday 10 February, including the opportunity to become a Rides and Attractions Operator. 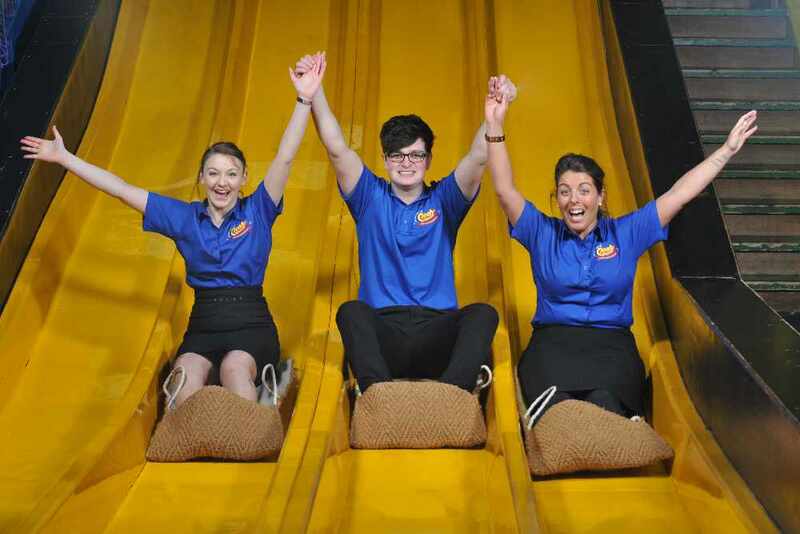 The role includes acting as an ambassador for the park, working on the rides to ensure health and safety standards are maintained, and ensuring guests are given the highest level of service throughout the day. 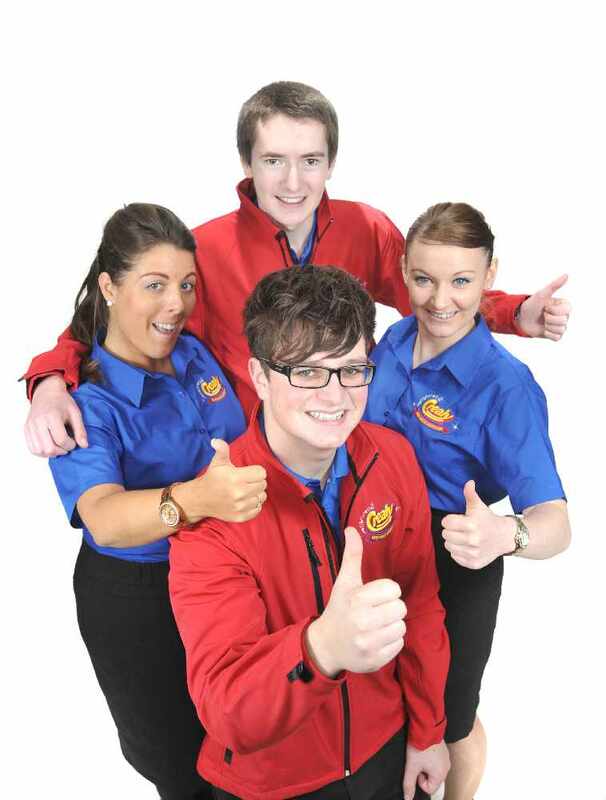 It can't be much more fun than working at a theme park, especially with the added opportunities to develop a career in the industry. Other jobs available include roles within the Food and Beverage Team, Show Team and Character Talent, Admissions Host and the Accommodation Team amongst others. 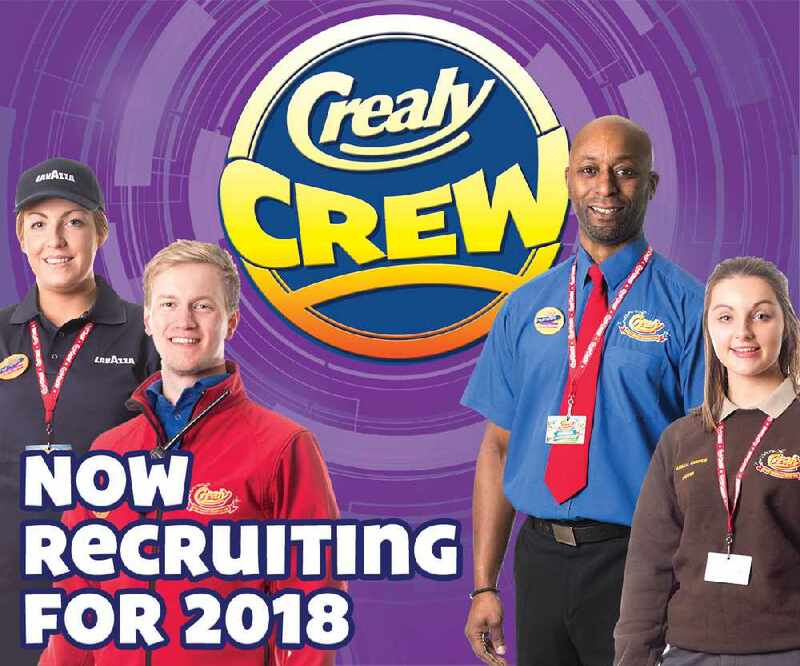 Crealy is passionate about creating a fun and rewarding work environment and offers plenty of benefits for its team including an excellent salary paid every 2 weeks, performance based bonuses, flexible working, mobile phone insurance, tickets to Devon’s top attractions, free family memberships to Crealy, and so much more. For more details or to get involved call 01395 233200.